We work collaboratively with a range of partners. 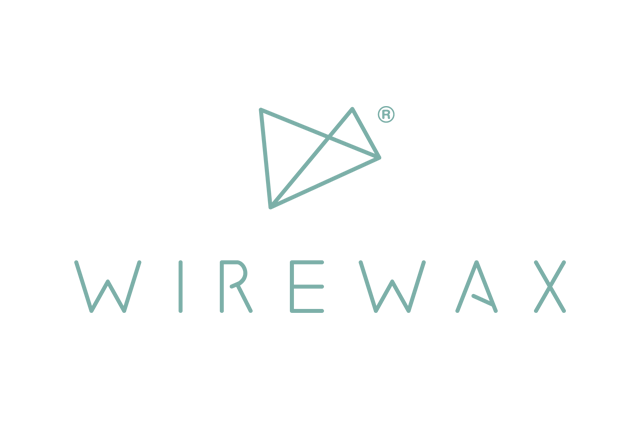 To bring our ideas to life we work with creatives, writers, photographers, producers, publishers, broadcasters, interactive video & shoppable content technology innovators. Citizen and WIREWAX, the world’s first taggable & shoppable video tool, are proud to bring elegantly interactive video to New Zealand and Australia. With WIREWAX viewers can engage fully with their favourite video content, then if they like what they see, read and hear they can also shop. 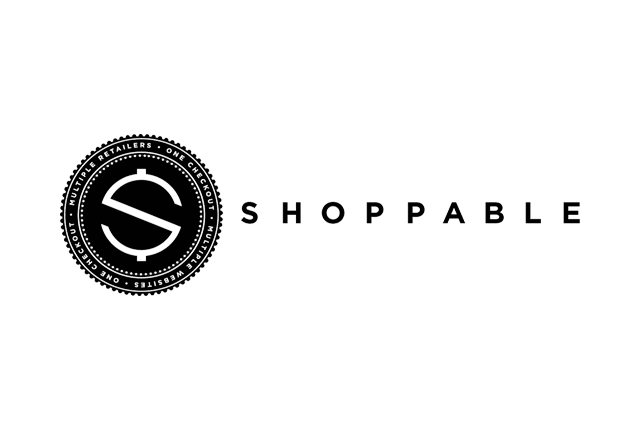 Shoppable is the market leader in contextual e-commerce and universal shopping cart technology. In simple terms all online content becomes shoppable. Readers can shop multiple brands – one basket, one transaction, one checkout – without ever leaving the article they are reading. Read – Click – Buy – Continue Reading. 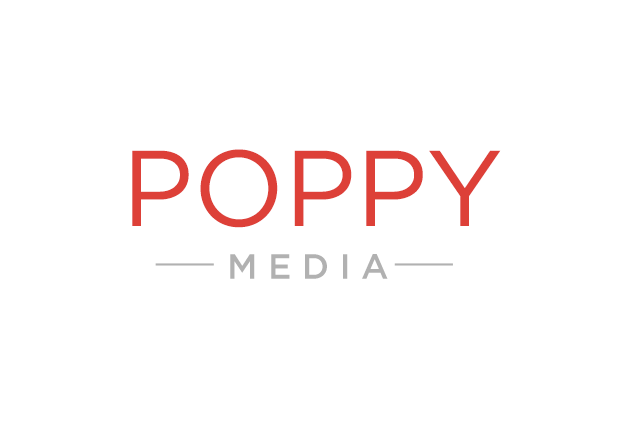 Poppy is an independent Media Agency with a broad range of experience across multiple platforms. With a deep understanding of consumer behaviour as a result of working with some of New Zealand and Australia’s largest retailers, Poppy has built an in-depth knowledge of Shopper Marketing and Digital Content. Haimona Ngata is a talented producer and director of video content, as well as an ace BMX rider. Based in Auckland, Haimona works for a range of clients including content giant Red Bull – shooting and editing action-packed content here in New Zealand that is enjoyed around the globe via the Red Bull Media House. Haimona is a RED camera owner and operator.